11月には日本に行けると思うから、その時に必ず行きます！The Bridge、Mind Ghetto、DJ Joe Iron、Micro、STUTS、そして、大阪と神戸のファミリーのみんな、感謝してるよ！（笑）Ossss! ——Hi George san. First of all, thank you for giving us the opportunity to interview you. What should we or fans in Japan to call you? G. YAMAZAWA： Oss!! "G" works, but homies in Japan have started to call me "Yama-chan," haha. My mom calls me "Georgie-kun." ——OK. “G” sounds cool. Among our staff, we are already calling you “G.YAMA”. Japanese people love shortened name and I think it’s more familiar sound for us to remember . What do you think? G. YAMAZAWA： G Yama is dope haha. ——Well, I’m so glad that we met on SXSW 2018. All the audience were excited during your show and most of your fan knew your line in lyrics and poems. If it was 10 years ago, I guess nobody thought Asian American hiphop artist, especially Japanese American, could go this far (equivalent level of other US artist). Do you know what made you to become an artist, who you are right now? G. YAMAZAWA： Thank you so much for coming out, I'm glad we met! I've always loved art. Visual arts, performance arts, anything creative. I wanted to be an artist at a young age, and it evolved from visual arts, to dance, then to writing/performing. Hip hop is often the common language of American youth, so I naturally began rhyming as a way to communicate my feelings as a young person. Of course I take the craft very seriously and try to be the greatest artist I can be, but I am who I am because of all the things I've experienced in my life. It's important to remember that I am human, more than anything. ——Can you tell us the story (behind the scene) about how you became famous in the US music scene? 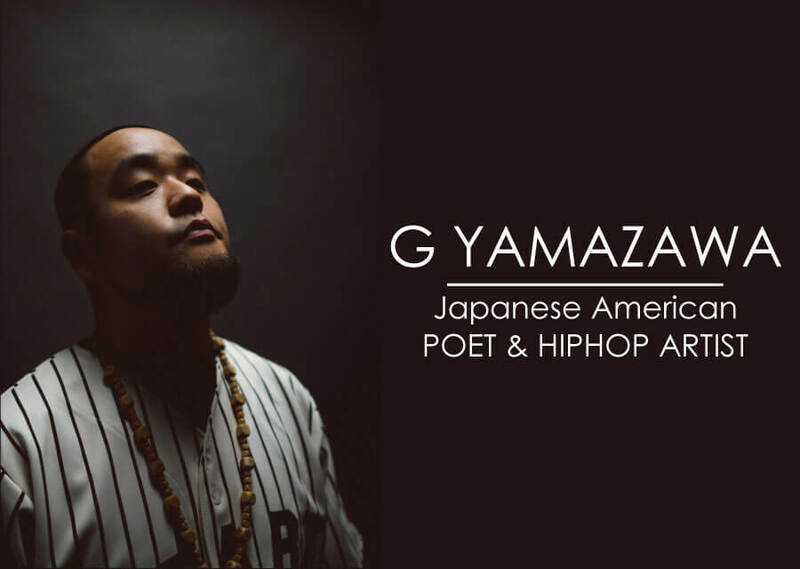 G. YAMAZAWA：I'm not famous! Haha, but I began building an audience through poetry and spoken word. I started competing in national poetry competitions at age 17, and began touring nationally and internationally at age 23. By the time I started releasing music, there was a national audience who was willing to listen. I believe my background in poetry is what makes people take my lyrics seriously. ——I remember the first time I saw you was from the Facebook timeline. I guess someone posted your music video, which was “NORTH CACK”, and started to dig your other videos. As old video I dig, I found your poetry videos like “Linsanity” & “Two Tongues”. We don’t have this type of poetry scene in Japan. I appreciate if you could you tell us about what it is and how popular it is? G. YAMAZAWA： Well, poetry is the one of the oldest forms of oral tradition across all ancient civilizations. Therefore, everybody is familiar with the concept of poetry, but it's rarely used in common place, because it's been categorized as an exclusive form of "high art" in academia. 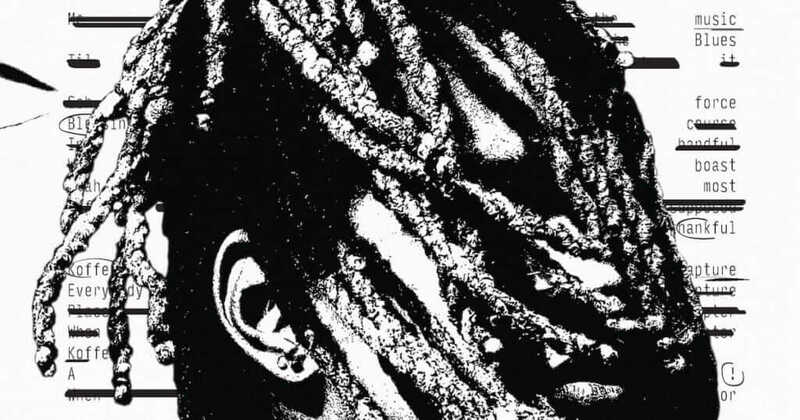 American spoken word is an undercurrent of poetry and widely considered to be one of the forefathers of rap, popularized by Gil Scott-Heron, Amiri Baraka, The Last Poets, and the Beatnik generation in the 1950's. A poetry slam is a spoken word competition, and there's many grassroots communities across the world that compete, host open mics, and organize programming for youth empowerment. ——I’m not sure if this is a appropriate question to ask you, but if you think about Asian American Rapper, it reminds me of “MC JIN” winning 106 & Park’s Freestyle Friday. Do you think “MC JIN” gave you some influence to you? or is there any other particular artists? G. YAMAZAWA： JIN! Haha, I think I was like 11 years old when Jin won Freestyle Friday? Man, it was incredible to witness. I loved it and I hated it, I wanted to be the first Asian rapper! It was definitely inspiring especially when he signed with Ruff Ryders, but when he dropped "Learn Chinese," that really was an embarrassing moment. But I don't blame him, I think the world wasn't quite ready for an Asian rapper phenomenon yet. I'm a fan of the golden era of rap like The Fugees, DMX, Busta Rhymes, Missy, Slick Rick, Dre, Jay, Nas, Em, Outkast, Pac and BIG of course. But because of my age I'm also a huge fan of Ludacris, TI, Dipset, Jeezy, Gucci, Wayne, Lupe, Kanye, etc. 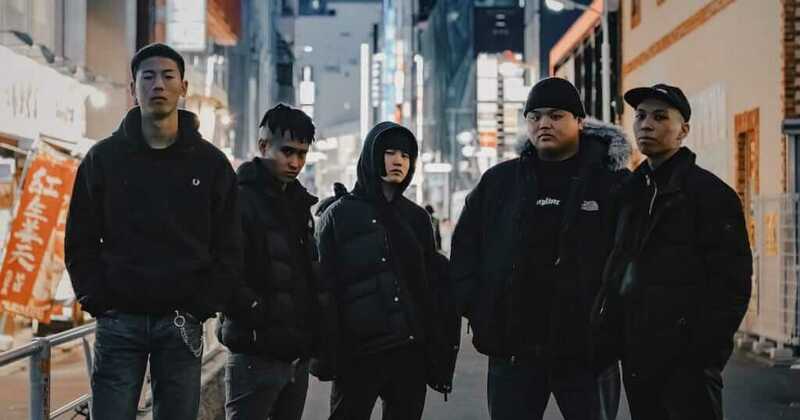 ——Recently, I see a lot of Asian Hiphop Artist from all over the world, to name a few well-known artist like Dumbfoundead, Keith Ape, suboi, Jay Park, Higher Brothers, Rich Chigga, etc. What do you think or feel about it? G. YAMAZAWA：I think it's dope! Just like all artists, we have a wide range of voices and backgrounds. Lyrical rap, gimmicky rap, street rap, funny rap, dance/club rap, battle rap, etc. I think the international crossover is taking over because it seems like a bigger phenomenon. There's been generations of Asian artists that have been making incredible art, but I imagine major labels didn't think there was financial incentive until now. ——In Japan, there’s still many artists willing to sign with the major or big labels to become famous. Are you a signed artist or independent artist or work with your own team? G. YAMAZAWA： I'm still very independent, and haven't signed with a major label because there haven't been any offers, haha. I think if the deal looks good to you and your lawyer, major label resources can of course help promote your vision significantly. I think it's important to have a "do it yourself" attitude no matter what, because you have to continue believing in yourself even if no one else does. ——Whenever your new song is ready to release, how do you promote the song? G. YAMAZAWA：Just post it on the internet, hah. Videos are key. ——Man, your fans like me definitely need to subscribe your YouTube Channel then! Who does your music video? How important to you to making a music video for the song? G. YAMAZAWA：Many different directors I've been fortunate to work with over the years. Saleem Reshamwala, Darrin Bush, and Nimble Fox are the main directors I collaborate with. Film is not only important for marketing, it's important in conveying your vision; it gives your music a new life. ——I just saw your new song video “BURI BURI” directed by Darrin Bush! It’s dope and I guess it’s a new “Method” for you to challenge rap in Japanese right? I was also surprised the song is distributed through TuneCore US and featuring with the new generation hiphop artist “Pablo Blasta” who has been using TuneCore Japan from day 1. That’s wassup! What was your motivation to create the song with non-US artist? Did you find any difficuties? 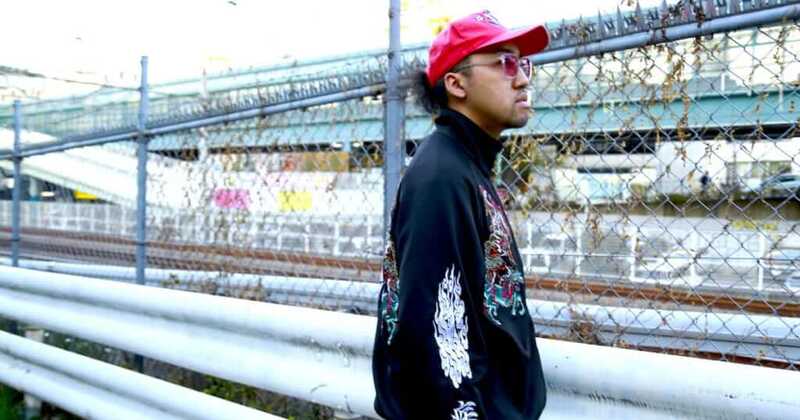 G. YAMAZAWA：I was very inspired by my recent trips to Japan, when I met producer and OG DJ TICTOC in Hachioji. When he played me the track, I knew I had to try to write in Japanese for the first time and challenge myself. It's not a marketing scheme, it's an honest attempt to exercise my native tongue artistically. 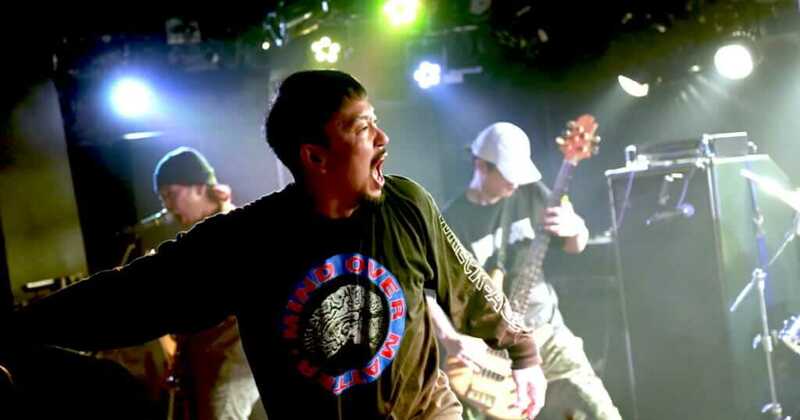 I naturally connected with Miyachi because he's one of the very few Japanese American emcees out here, and I actually met Blasta when I visited Japan back in 2014. Luckily, he's one of the craziest native Japanese emcees I've ever heard, haha. It's an honor to collaborate with these guys. ——That's cool! 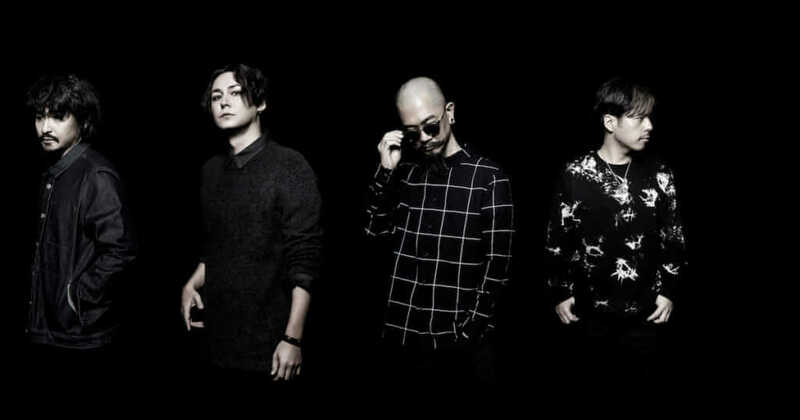 I want to hear more of your Japanese lyrics. If you are thinking about to making a song with another Japanese artist, is there any particular artist who you are interested in? G. YAMAZAWA：Obviously Kohh would be fire haha. But I don't want to work with artists just because they're famous, I like collaborating with artists I'm a fan of, and artists who will push me to raise the bar. ——Do you search new artist or music? If yes, how do you find them? YouTube, Spotify, Apple Music or from your friends, etc? G. YAMAZAWA：I'm not a big researcher, I lost enthusiasm to keep up with the climate because it's moving too fast. I'm still kinda old school, I'll just come across it naturally on social media or my homie will put me on. ——Could you tell us about your next vision as an artist? ——Thank you. If you have any chance to visit Japan, please drop by our office! If you have a shout out to Japanese fun, please. G. YAMAZAWA：I'll be there in November, I'll definitely slide through! Shouts to The Bridge, Mind Ghetto, DJ Joe Iron, Micro, STUTS, and all my family in Osaka/Kobe, haha. Ossss!